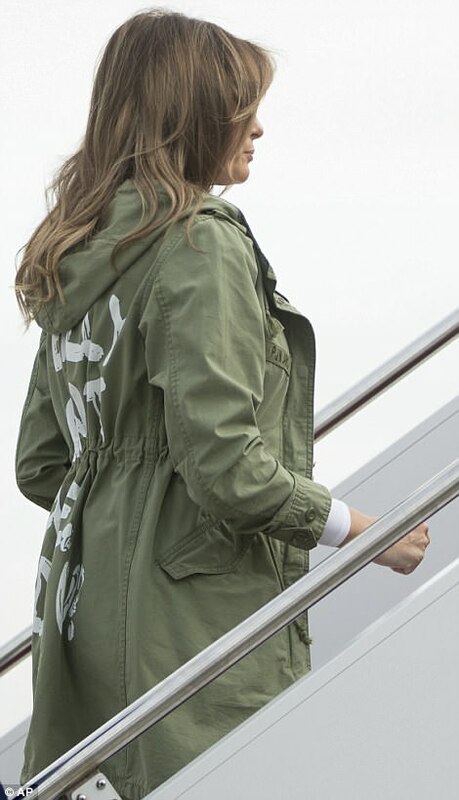 This is the jacket Melania Trump wore when she traveled to Texas to meet with immigrant children detained in a shelter. She changed into something less tone-deaf when she actually visited them. Her press secretary said that there was “no hidden message” involved here. I’ll say. It’s right out there in the open. 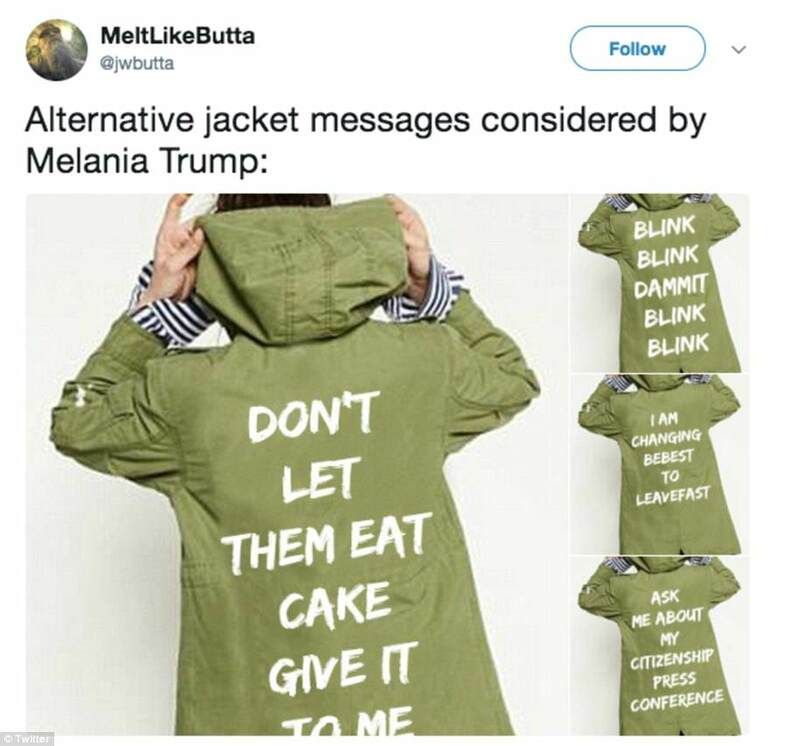 Maybe Melania is the only truth teller in the family. 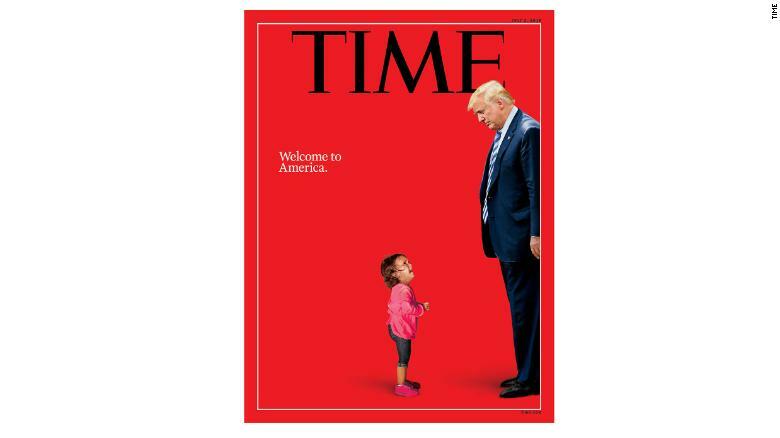 Yet Another “Time” Cover! Trump Must Be So Proud. I wonder if this one will be hung on the wall at one of his golf courses. 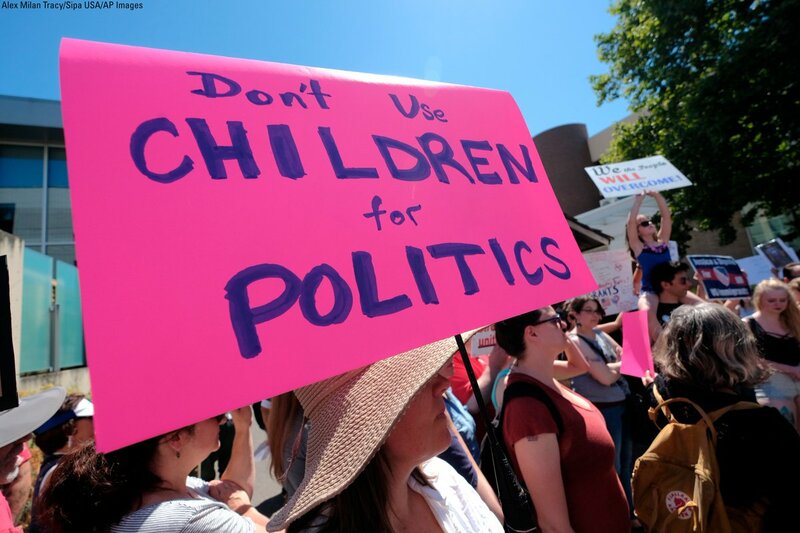 Republican congressional candidate Michael Grimm said Tuesday that the widely circulated audio tapes of migrant kids crying after being separated from their families is the “exact same” as the sounds one would hear at a daycare. “I think it’s extremely unfortunate. But what people are forgetting — they just want to listen to those tapes — I can take you to any nursery and you’re going to hear the same exact things as a mother leaves to go to work and has to leave her child at daycare. You’re going to hear those same exact things,” Michael Grimm, who is running in New York’s 11th Congressional District, said to NY1. Yee Haw! Yer Durn Tootin’! 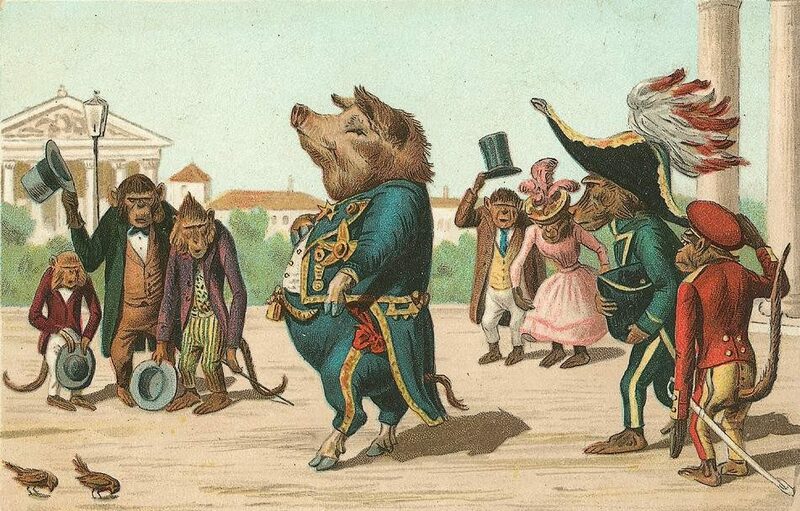 This is one of the cards I received for my 70th birthday this last Saturday. I Think We’ve Still Got Some Japanese Internment Camps You Could Use. On the eve of a committee hearing on his anti-transgender bathroom bill, Lieutenant Governor Dan Patrick compared the fight for passage of the measure to the Battle of the Alamo. 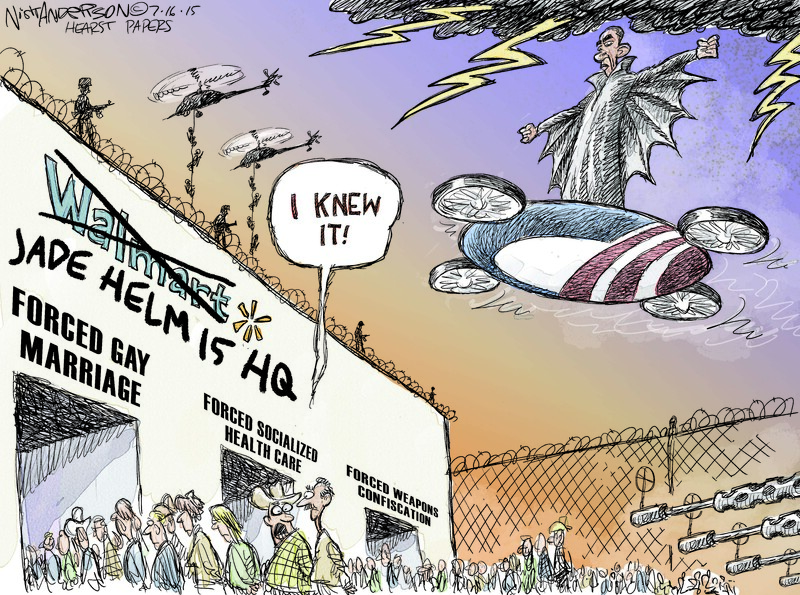 Patrick made the comments during a Monday briefing for pastors hosted by the Family Research Council, an anti-LGBT hate group, at the headquarters of the Texas Public Policy Foundation, a corporate-funded right-wing think tank. 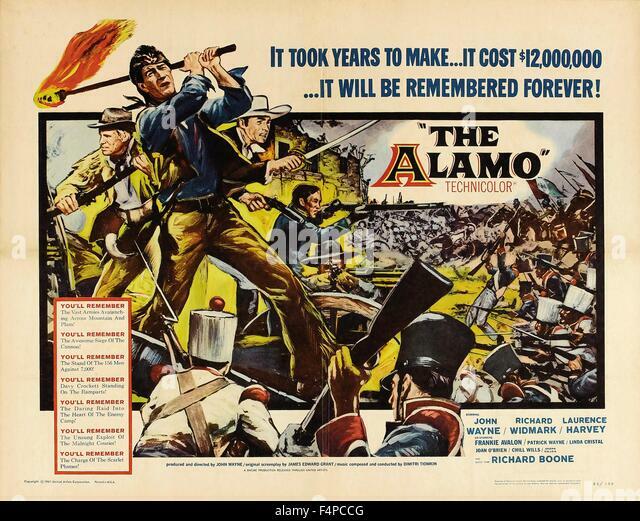 “Today, on this day, 189 people sacrificed their lives at the Alamo because they believed in something,” Patrick said, referring to the pivotal battle that ended on this day, March 6, in 1836. Former Texas Gov. Rick Perry is the leading candidate to be Energy secretary in President-elect Donald Trump‘s administration, Bloomberg reports. Perry, when running for president in 2011, famously forgot the name of the Energy Department when listing government agencies he wanted to eliminate. 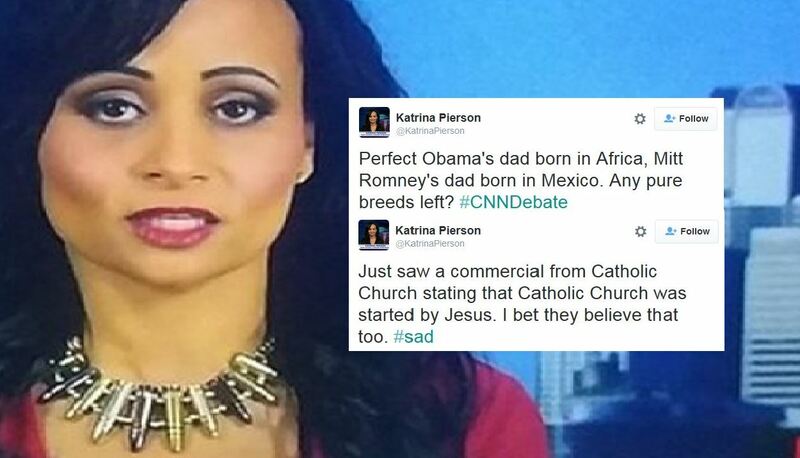 Donald Trump’s spokeswoman blamed the policies of President Barack Obama and Hillary Clinton for the death of Army Capt. Humayun Khan, despite the fact that Khan died in 2004.